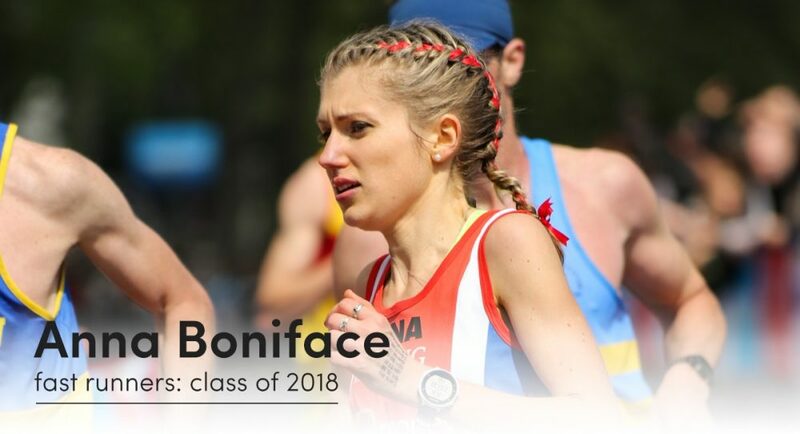 Anna Boniface finished the first female in the mass start at the London Marathon in 2017 – in her own words “it was the race that changed everything” and earned her a first England vest. Prior to her 2:37:07 marathon in 2017, the 26-year-old made her debut over 26.2 miles the previous year in London where she ran 2:45:53. 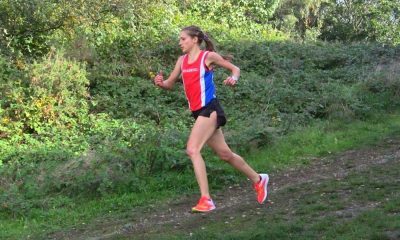 Currently on the road to recovery after a fibula stress fracture the Reading AC athlete’s goals in 2018 are to recover and return to running and racing, to be injury free and healthy throughout the year and target personal bests over the half-marathon and 10k. My sport before running was sailing – even though I despise water – I prefer to be on it than in it. At the top of my bucket list is to do a transatlantic sail (the Canary Islands to Antigua). Not sure how I’ll cope without running confined to a 60ft yacht at sea for 3 weeks though! For freedom. For exploration. Nothing beats running around a beautiful place. I love seeing how hard I can push myself in races. Months of training leads to that moment and when it pays off, there is no feeling quite like it. 5 miles steady then going into long blocks of 10-15 miles of marathon pace. I do this around Dorney Lake which is a 5k loop. It can be pretty dull but the Olympic rings dotted around the lake is pretty inspiring. Morning runs before work at 6:00am. I’m not great in the mornings until after 8:00am. I even sleep in my running kit just to get an extra minute in bed. Race day Bircher (cold oats soaked overnight) and I always have a milky bar 90 mins before a race. A cheeky Nandos if my stomach is game. Paula Radcliffe – how can you not love Paula? Her determination throughout her running career is incredible. She proves how mental strength can push physiological boundaries. 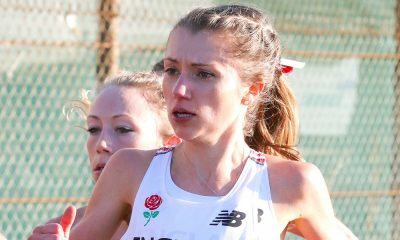 Tracy Barlow – As a fellow NHS employee and her progression from grassroots to an international marathoner, I find her really relatable. She gives me the belief that I can do the same. Alexi Pappas – I admire her running achievements but also her career aspirations outside of running with her career as a writer. Her ‘Run Brave’ mantra is something I use to motivate me through difficult moments in racing and in life. The British Lung Foundation. My patients I see have chronic lung diseases and I see the amazing work the BLF do to help support these people. Living with a lung disease is really difficult and the BLF do wonders to make life a little bit easier. 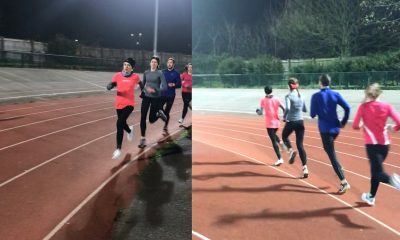 More information about the group of ‘fast runners: class of 2018’ can be found here.